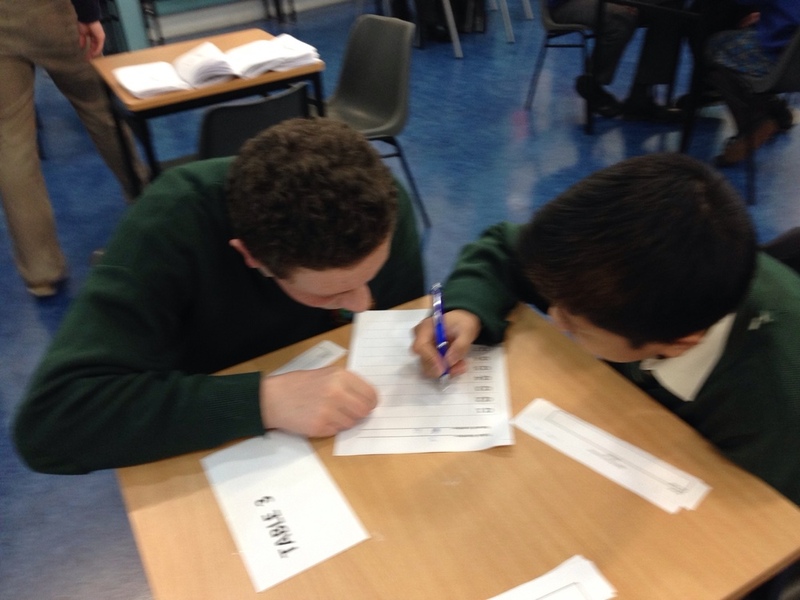 On Thursday March 26th seven students travelled to Scoil Chonglais Baltinglass to take part in the annual junior science quiz organised by the Irish science teachers association (ISTA). Unfortunately none of our three teams won in the night but all enjoyed the quiz. Maybe some silverware can be brought back to Leixlip next year! !